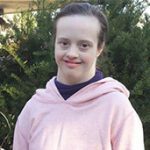 April’s Cottage Soaps by April, started as the dream of an entrepreneurial artist with Down Syndrome. After spending many years in art classes , she decided to make her hobby her business. 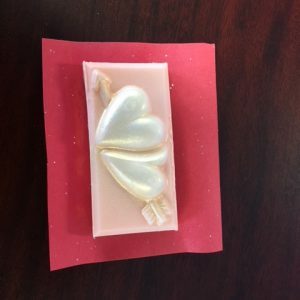 As the craft business grew April discovered a love of glycerin crafted soap making and soap painting. This fun process allows her to use her love of color and painting to create a useful, beautiful product that everyone enjoys. 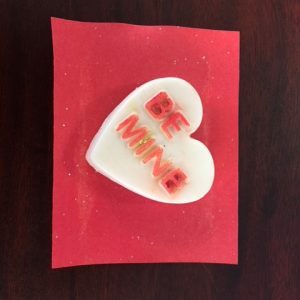 Finding the best vegetable glycerin , creating the lovely scents and painting the soaps with a glycerin based paint is April’s business and pleasure.